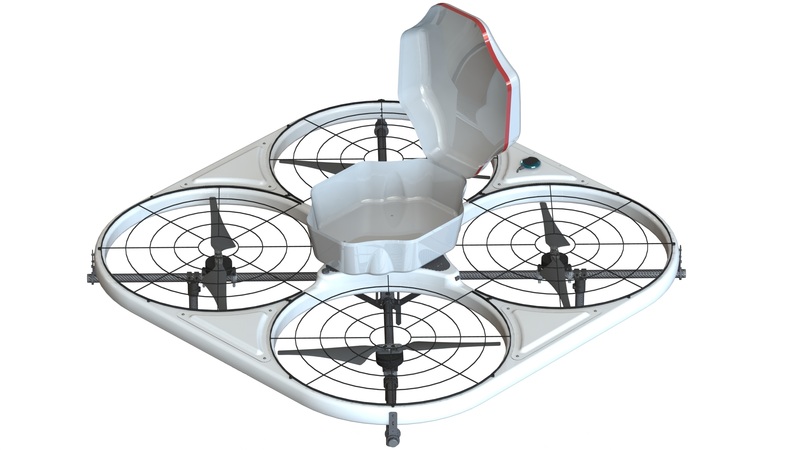 PD4-FG1, as known as 'Fully Guarded Drone', is best suited for various kinds of indoor use such as warehouse distributions and tunnel inspections. 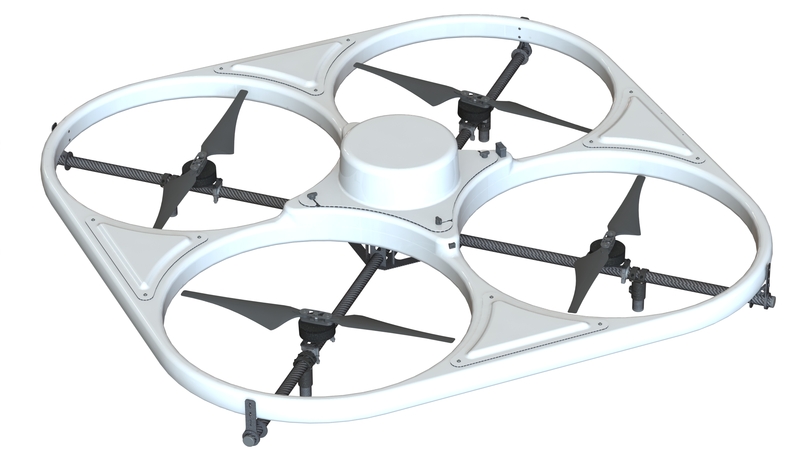 It is capable for stable flight with high precision under non-GPS environment including tunnels and warehouses. A monocoque structure enables a light and robust aircraft with the maximum payload of 4kg. 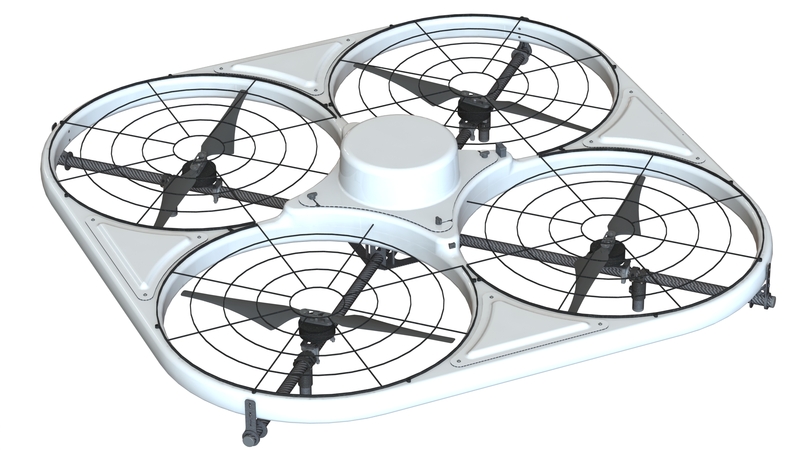 All the propellers are 360-degree protected and the aircraft can continue the flight without any critical damage even it contacts with a wall. 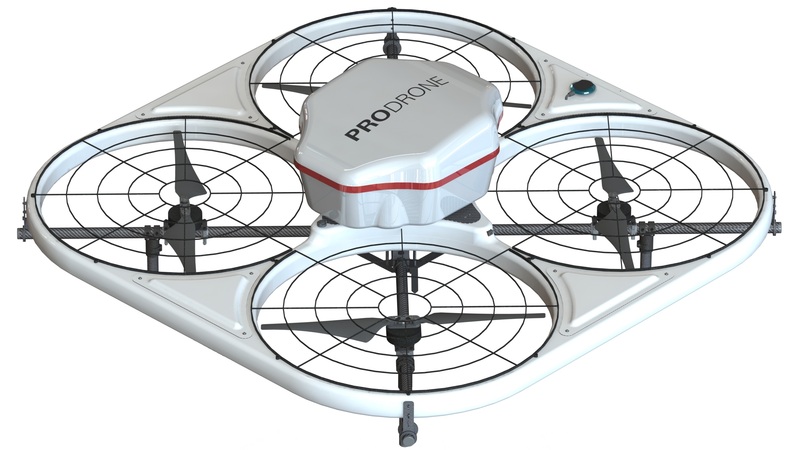 A drone with water and dust resistance is perfectly suited for tunnel and warehouse inspections. A dramatical reduction in manpower cost for inspection, management and surveillance can be achieved through using PD4-FG1 with warehouse night-time surveillance and stock management system which combines RFID Tag control with Automatic software.